No Added Sugar. No Preservatives. Raw food. Gluten Free. Another bar from us, after months of trial and getting our tastebuds to find the right partner for the current bar. As our philosophy with the bars, it has to be a balance of indulgence with the right health and nutritious quotient so as to bring happiness and satisfaction. This bar will definitely appeal to all kinds and all ages. Whether you are looking for a healthy (or even just a plain) snack or want a quick bite after a workout or have skipped meals and want something to get you going & more (...do let us know if you come up with any other meal replacement). Whether you like apricot or not, this bar has a unique lingering taste that makes you bite into it more! 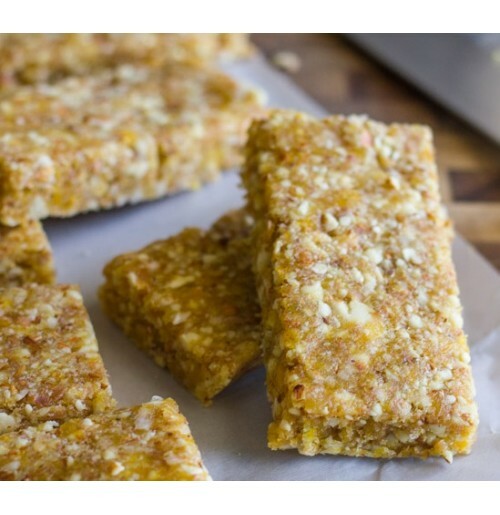 The almonds lend a good crunchy texture to the otherwise soft bar. The apricot kernel lends a hint of bitter after taste, but its worth the nutritive aspects going inside. Sweet but not over-sweet (you would not have that feeling of regret / guilt after finishing the entire bar), not too chewy nor too hard, just the right proportions of each ingredient and more importantly the bar size is such that its just about enough for the in-between meal hunger. We care about health and helping you get the healthiest product, without sacrificing enjoyment. Why did we go about our quest for energy bars, well plain n simple -- We couldn’t find one that we wanted!! We wanted a bar that was a quick meal, yet healthy. One that could be eaten practically at anytime of the day. A bar that you definitely wanted (or dare to say addicted) to keep a pack or 2 with you always (yess a hunger savior). Ingredients: All organic - dried apricots (from himalayas), Almond, Peanuts, honey. Storage: Shelf life of 90 days, however, best to be consumed soon. For longer storage kindly refrigerate or store in a dry cool place. PS: since most of the ingredients in this product are of premium quality the bar rate is on the higher side, but for sure you will see the taste difference.